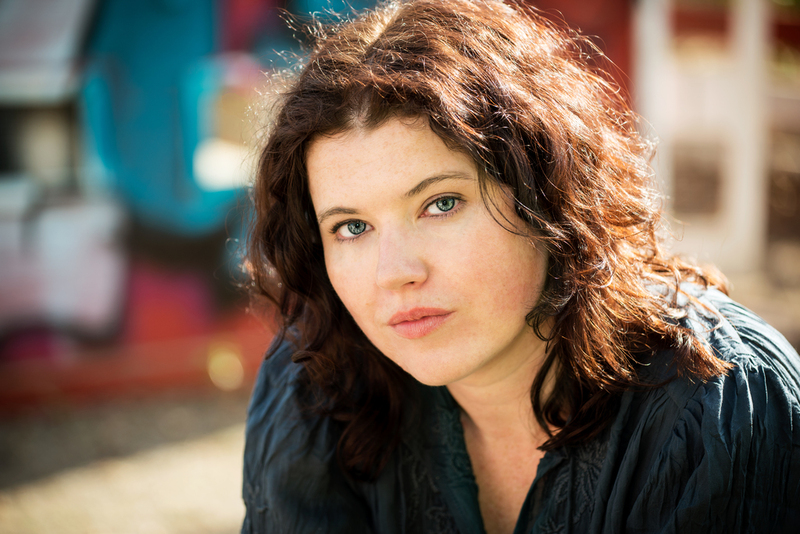 Today I have historical fiction author Meghan Masterson on the blog for an Authors & Inspirations interview! Meghan and I met at the Historical Novel Society conference last summer in Portland, and have kept in touch since. Her debut novel, The Wardrobe Mistress, is a fascinating, insightful, and well-researched look at the French Revolution through the eyes of one of Marie Antoinette’s wardrobe ladies. I personally couldn’t put it down! 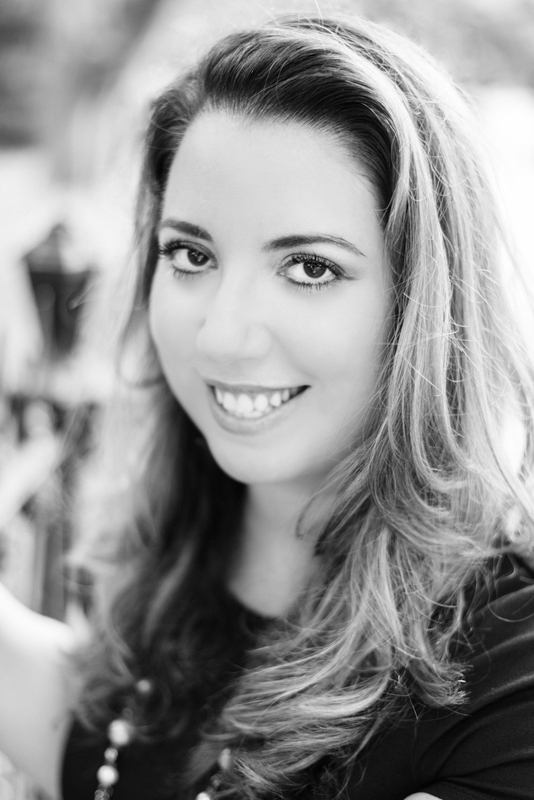 Welcome to the blog, Meghan! I do! I often listen to albums, so it always feels very opportune when one of my favourite artists comes out with a new one while I’m working on a new book. I do make playlists sometimes, and once I listened to the same song on repeat (I don’t even want to think how many times) because it fit the mood of the scene I was writing perfectly. In the interest of full disclosure, it was ‘Navigate’ by Band of Skulls and I was writing a tragic execution scene. The Black Keys. It was a few years ago. For some reason I don’t go to a lot of concerts even though I always enjoy them when I do! I need to plan better. Your favorite band is going to write a song based on one of your books. What band is it, and what should the song be about? I’m twisting this question around a bit, but I actually have a new book idea (very new, fragile still) that sparked from ‘Seven Rules’ by Metric. So, that. Guitar. My dad is a luthier, and he gave me a guitar when I was about nine. I often regret that I didn’t play consistently (I tended to get into it for a few months, and then drop it for a year, then repeat) because if I had stuck with it, I’d probably be decent by now. I am eagerly awaiting season two of The Marvelous Mrs. Maisel and also Disenchantment. I think Justified inspired me a little on my last book, which I just finished writing. Completely different settings and time periods, but I really wanted to explore complex characters with intricate relationships and weird obligations to each other. I wanted my characters to be sympathetic and understandable, but still sometimes do bad things. I feel like I’m supposed to say The Wardrobe Mistress since it’s my only published book at the moment, but I think the one I just finished writing would be amazing as a mini-series. It’s a dual narrative that takes place in the present as well as 1856-7, partly set in America, partly in Paris and Turin. It’s a tale of secrets, poison, and Nazi art-looting and I’d love to see all the costumes, settings, poisonous plants, and art on the screen. However, the costumes and sets would also be amazing for The Wardrobe Mistress, and I once shared some casting thoughts over on my agent’s blog, which is kind of funny now because I’m not sure I agree with these choices anymore. Good thing I’m not a casting person. La Castiglione, an Italian countess and mistress to Emperor Napoleon III, is a central character in the book I just finished writing, and she was obsessed with photography. I pored over photographs of her, musing about her decisions for different poses and costumes – sometimes she dressed up as historical or literary figures – while I was writing. Obviously photography is a more advanced and accessible now, but there’s something magical about those old photographs from the 1850s – they’re a snap of a moment in time, but also took so much effort to get! So different from now when we can all take impromptu photos on our phones. Honestly, I should probably stay home and get someone to take care of all the cooking and cleaning for two weeks because I thoroughly explore every place I visit and I would spend those two weeks rambling around and not writing! Or else the writing retreat would have to be somewhere remote, where there’s not too much for me to see. Actually, now I want to say a writing retreat on the moors of Cornwall or something would be ideal, where I can walk all morning and then nap a bit in the afternoon and write into the night. Didn’t Agatha Christie do that once? I want to copy her now. Mary Stewart has been a huge influence, both her Merlin trilogy (I used to write more fantasy type stuff, then shifted to historical, and now I can feel a longing for some magic coming back around) and her romantic suspense novels. I’ve learned a lot about action in fiction from Bernard Cornwell’s books – those battle scenes! I dream of someday mastering an endless build of tension like Daphne du Maurier, or creating a perfectly immersive historical world like Sharon Kay Penman. A lot of historical authors have been profound influences because I read that genre so avidly, and I feel really lucky that I’ve been able to meet a few of them at conferences, like Kate Quinn, Kate Forsyth, Stephanie Dray, and of course you, Alyssa! A Lady’s Guide to Petticoats and Piracy by Mackenzie Lee. I actually listened to the audiobook (still counts as reading, right?) on a road trip and it was the first time I didn’t want to get out of the car by the end, because I was enjoying it so much. What’s a book you’ve loved that you feel more people should be talking about? The Second Duchess by Elizabeth Loupas is a beautiful, sensitive historical mystery and I want everyone to read it. Scenes where a secret is revealed, particularly if it occurs during a confrontation or otherwise intense meeting between two characters. Morbid as it sounds, I also quite enjoy writing death scenes…but on the other hand, I swoon over writing a sweet first kiss, too. The usuals of music and TV shows, but I also kind of love playing games and letting my mind just wander. I like board games and I’m usually down for Mario Kart. Non-media, but I also find painting quite soothing and I will often spend quite a few hours painting when I’m between books. Going back to that question about being a virtuoso on an instrument, I think I’d almost rather somehow become an amazing painter instead… Lastly, and also not media, yoga and hiking are ways I like to recharge, too. I mentioned painting – I’m not that good, though. It’s just fun. I like playing with colours. I don’t know if it’s artistic, but I enjoy cooking and baking, and I’ll lump that into creativity because I’m sort of notorious for going rogue with the recipes. Sometimes I wish I could sing. I’m too shy to sing in front of most people, thank goodness, because I’m always off key. I mentioned that I just finished writing a dual timeline novel that takes place in the present as well as the 1800s – it’s tentatively called A Bitter Remedy. Now I’m getting started on a new WIP that I’m not ready to talk about too much yet (I’m always scared I’ll fall out of love with a new idea if I talk about it too much too soon) but I’m really excited about it because it’s a shift into some more fantastical elements. There are witches. I really like my main character’s voice – she’s quite cooperative and chatty so far. Okay, that’s all I will say for now. Meghan Masterson graduated from the University of Calgary with an Honours Bachelor of Arts in Communications Studies, and has worked several unrelated jobs while writing on the side. Her debut novel, The Wardrobe Mistress, about one of Marie Antoinette’s wardrobe women who spies on the queen during the revolution, was an RT Book Reviews Top Pick and a 2017 RT Reviewers’ Choice Best Book Nominee. When she’s not writing, Meghan can be found reading at all hours (even at breakfast), cooking, and going for walks with her dog. I’m thrilled to announce that The Spellbook of Katrina Van Tassel is also going to be available on audio! It will be released at the same time as the print book. This will be the first of my books to have an audio version, and as I’m an audiobook fan myself, this is super exciting for me! I’ll share more information (on narrator, etc.) as I have it! 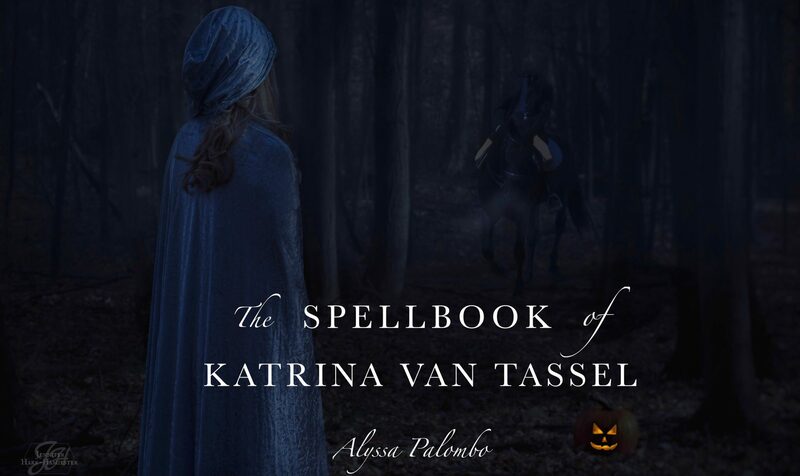 THE SPELLBOOK OF KATRINA VAN TASSEL – Cover Reveal! I’m SO excited to finally reveal the cover of my third novel, The Spellbook of Katrina Van Tassel, out October 2nd, 2018 from St. Martin’s Press. Also below is the synopsis of the novel, to give you a better idea of what exactly the book is about! My publisher really worked with me to make sure the cover had the exact vibe that I wanted, and I so appreciate the work everyone at St. Martin’s put in on this. The result is a cover that I am absolutely thrilled with. I absolutely love the creepy, spooky vibe here, with the blue and the tree branches and the misty forest and the blood-red letters. I also love the figure of Katrina at the bottom, how her posture looks both hesitant and determined. She – and her journey throughout the novel – are captured perfectly in that image. I also love the way this is heavy on the text, as it reminds me of covers or title pages that I’ve seen from Washington Irving’s time. I hope you all love this cover as much as I do! Enlisting the help of her friend – and rumored witch – Charlotte Jansen, Katrina seeks the truth of Ichabod Crane’s disappearance, investigating the forest around Sleepy Hollow using unconventional – often magical – means. What they find forces Katrina to question everything she once knew, and to wonder if the Headless Horseman is perhaps more than just a story after all. 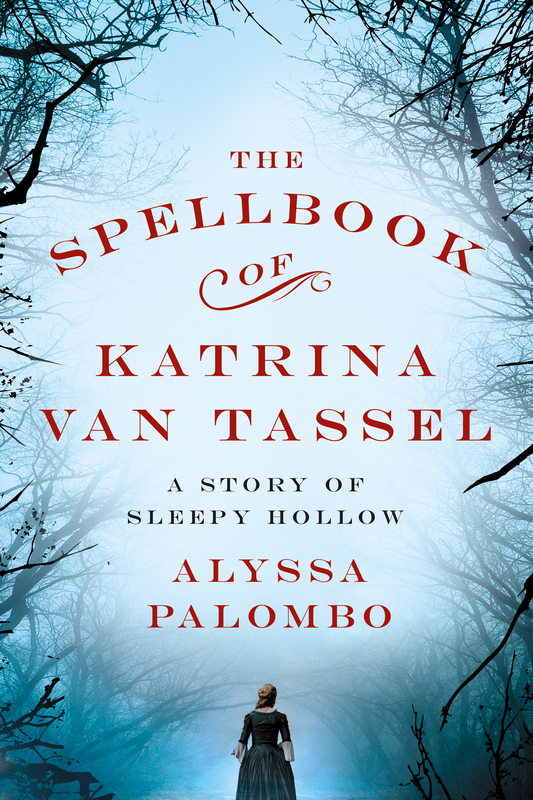 In Alyssa Palombo’s The Spellbook of Katrina Van Tassel nothing is as it seems, and love is a thing even death won’t erase. Announcing My Third Novel: The Spellbook of Katrina Van Tassel! I am BEYOND excited and thrilled to finally be sharing with the world the news of my third novel, The Spellbook of Katrina Van Tassel. It’s a retelling of Washington Irving’s classic short story, “The Legend of Sleepy Hollow”, but told from Katrina’s point of view. In addition to being a retelling, it’s also something of a sequel – it continues on past the point where the original short story ended. There are lots of other reasons this book is very close to my heart, though. Like my first two books, it has a strong female friendship, though in Spellbook that friendship, between Katrina and a character I’ve invented named Charlotte Jansen, really takes center stage. I have such wonderful, close, supportive female friends in my life who really inspired me to try to render the full truth of that relationship on the page, and show how our friendships can really anchor and support women through our most difficult times. I’ve seen this play out in my own life so much that I knew it was something I wanted to explore more deeply in my writing. In addition, Katrina is also the first character I’ve written who is a writer herself. Through much of the book, she tells stories; she tells the local ghost stories and legends of Sleepy Hollow and the Hudson River Valley, and eventually she starts writing them down. This, plus the fact that this novel is based on one of America’s most famous short stories, really makes this a story about stories. 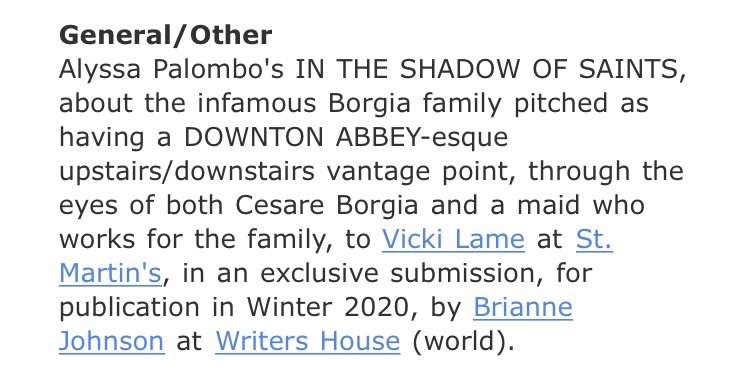 And that’s another thing: this will be my first published novel set in the United States, in my own country. I learned so much about the history of my country that I never knew while researching this book, and while I’m certainly not done writing about Europe and Italy in particular, it was a wonderful and meaningful change of pace for me to write an American story. It won’t be the last! Music also plays a part in this book (though not so heavily as it did in Violinist), and Katrina is also my first heroine who has a dog! As a dog lover myself, I just couldn’t resist giving her a handsome, ferocious, but sweet canine companion. And for my fellow dog lovers, please note: ABSOLUTELY NOTHING BAD happens to the dog over the course of the book, I promise!! You can check out my Pinterest inspiration board for the novel here. I love this book so much and it is so meaningful to me in so many ways that I’m thrilled to be able to share it with the world at last! I can’t wait until it is on shelves for others to read, but in the meantime stay tuned for more updates on the book – such as the official release date, synopsis, and cover – as I have them. I am so excited for you all to meet my Katrina!